From 9 September 2017 until 21 January 2018 Museum Boijmans Van Beuningen is presenting more than sixty of Rembrandt’s finest prints. After a recent restoration and conservation project, this special selection of landscape prints, genre scenes, portraits, self-portraits and religious scenes will be exhibited for the first time. 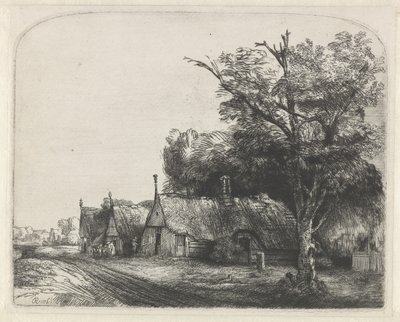 Highlights include Landscape with Three Farmhouses by a Track, St Jerome by a Pollard Willow and The Three Crosses, one of his most experimental works. 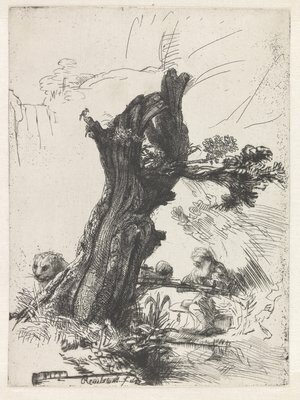 In an exhibition entitled 'Virtuosity and Imagination: Rembrandt Etchings from Boijmans’s Collection', Museum Boijmans Van Beuningen will show more than eighty objects, including sixty of Rembrandt’s finest prints. There will also be reprints and copies of his work, as well as prints that were a source of inspiration for him. 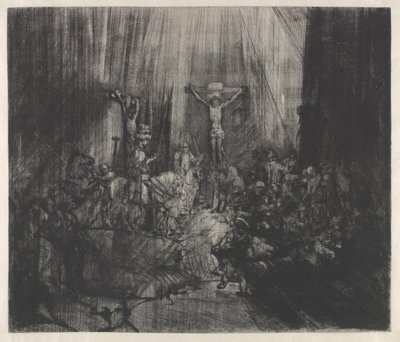 Rembrandt’s prints are exceptional in their spontaneous line, extraordinary handling of light and extensive use of drypoint. 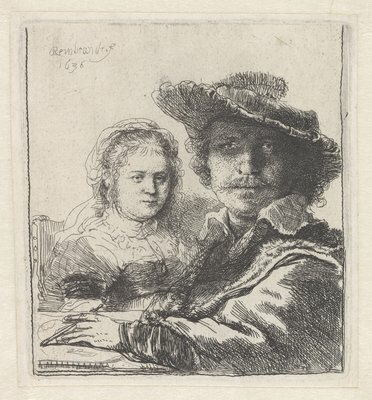 During his lifetime Rembrandt owed his renown in much of Europe chiefly to his prints, which were more widely accessible than his paintings and drawings. The name of just one of his masterpieces – the Hundred Guilder Print – proves how popular his work was among the collectors of his time. 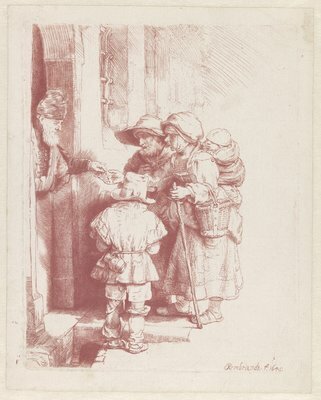 It was just before his twentieth birthday that Rembrandt first made an etching. Throughout his life he built up a large oeuvre of more than three hundred prints. As a printmaker he wanted to measure up to the greats of the past – artists like Lucas van Leyden and Albrecht Dürer. 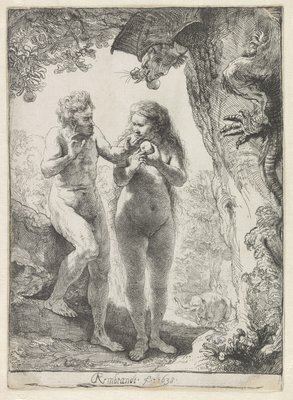 Museum Boijmans Van Beuningen has an extensive collection of works on paper. Its Print Room, which holds over 15,000 drawings and 65,000 prints, is one of the world’s finest with works by artists like Rembrandt, Leonardo da Vinci, Rubens and Goya. Their great sensitivity to light means that the works on paper are not part of the permanent display and are shown in changing exhibitions that together give a good idea of the wealth of the collection. Museum Boijmans Van Beuningen is an eclectic museum with a strong identity that was established in the heart of Rotterdam almost 170 years ago. A visit to the museum is a journey through the history of art. Dutch and European masterpieces present an overview from the early Middle Ages to the twenty-first century – from Bosch, Rembrandt and Van Gogh to Dalí and Dutch Design. The museum traces the development of Impressionism and Modernism through paintings by such artists as Monet, Mondrian and Magritte and owns an extraordinary Pop Art collection with works by Warhol, Lichtenstein and many others. The museum is the leading centre for style and design – from medieval pitchers and glass from the Golden Age to furniture by Rietveld and contemporary Dutch Design.